Temperatures hit the single digits over the weekend causing pipes to burst and homes to flood across Brooklyn. Residents in 12 homes in Gerritsen Beach woke up on Sunday morning to find their homes flooded, the result of a burst water main, News 12 reported. A neighbor in Gerritsen lamented on Facebook that the flooding was “like Sandy all over again.” Gerritsen Beach was badly damaged by Hurricane Sandy and feeling neglected by the City in recovery efforts, they decided to help each other. Five years later, the neighborhood is still rebuilding, and the flooding on a cold Sunday morning took some people back. In Brooklyn Heights, BKLYNER has two reports of apartments being flooded just blocks away from each other. A two-family home on Joralemon Street had to evacuate tenants to a hotel after the pipes burst and it was flooded. An apartment for sale on Montague Street also had a pipe burst flooding the property, but is currently empty. As far as the office of District 48 Councilman Chaim Deutsch is aware, there have not been any issues with broken pipes or flooding in Brighton Beach, Manhattan Beach, Sheepshead Bay, Homecrest, Trump Village, Luna Park, Brightwater Towers and Midwood. 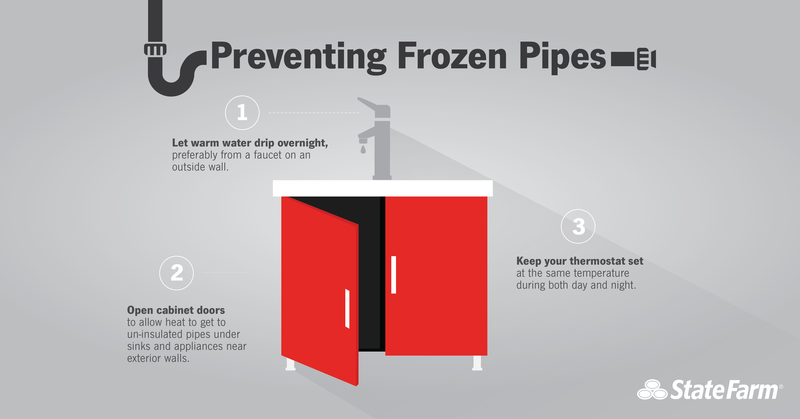 Arrange to have someone turn on a faucet periodically if you are going to be out of town during cold weather. Open a faucet near the frozen point to release vapor from melting ice. Direct a hair dryer or heat lamp at the frozen section, or put a small space heater nearby; and, NEVER thaw a frozen pipe or meter with an open flame. This is not only a fire hazard, but could also cause a steam explosion. 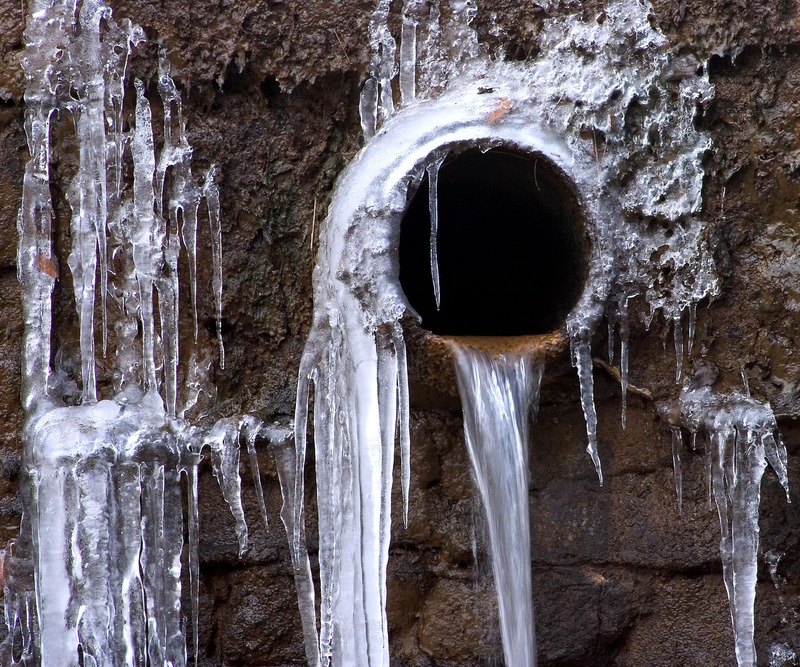 If you are unable to thaw the frozen pipes, consult a licensed plumber. If your meter is damaged by the cold, contact 311. For more information about how to prepare for winter-related dangers, visit the New York City Department of Emergency Management’s Winter Weather page. We reached out to District 43 Councilman Alan Maisel who represents Bergen Beach, Canarsie, Flatlands, Georgetown, Gerritsen Beach, Marine Park, Mill Basin, Mill Island, Sheepshead Bay. He did not respond in time for publishing.